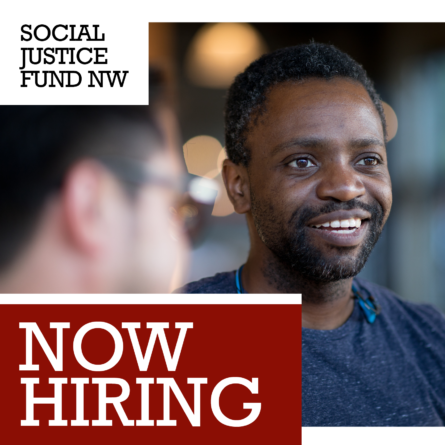 Social Justice Fund is hiring for two positions, a full-time Development Associate and a part-time Operations Assistant. We need your help finding the right people! We envision our staff as a fully collaborative team in service to our mission. The Development Associate and Operations Assistant are integral parts of serving our members and grantees. The Operations Assistant is a new position created to expand the administrative capacity of the organization, and will primarily support the Operations Director in bookkeeping and office management. Read the full job description for the Operations Assistant here. 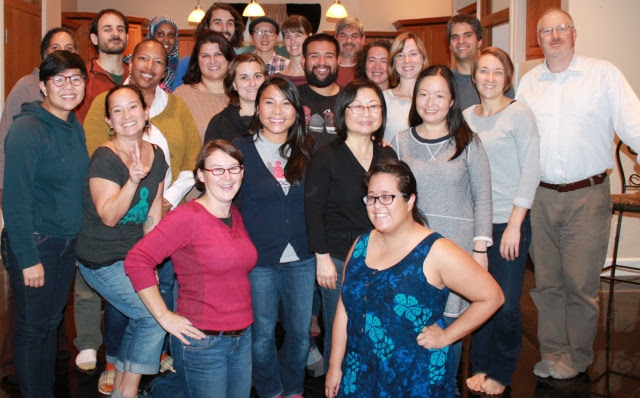 The Development Associate will help support Social Justice Fund’s fundraising, grantmaking and donor-organizing efforts. We need an energetic, process-driven team member who can provide a strong database management background and demonstrated understanding of development principles, and who harbors a passion for social justice, to support this amazing work. Read the full job description for the Development Associate here. 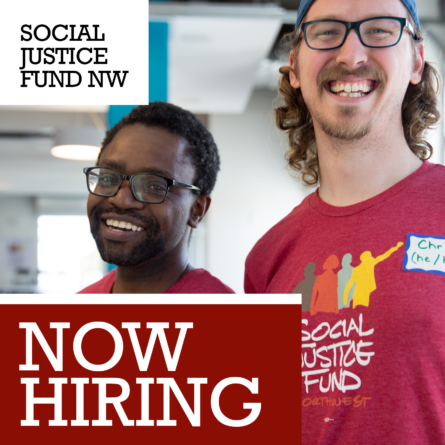 Be a part of our amazing team and help us build stronger relationships with our members and grantees—increasing our ability to support progressive, grassroots organizing throughout the NW. If this is the role and team for you, we’re excited to receive your application. If not, please think about someone you know and encourage them to apply. 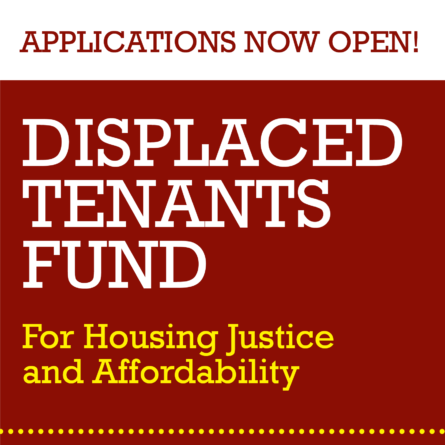 Please email your cover letter and resume as one document to hr@socialjusticefund.org by March 3rd, 2016.